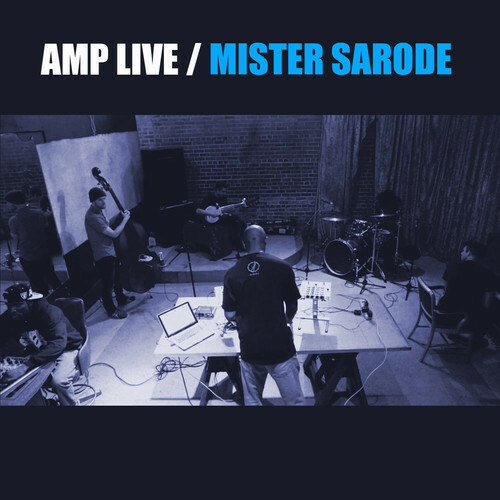 Free single from Amp Live "Mister Sarode"
Enjoy the first Amp Live experience on Plug Research, with his new single “Mister Sarode”! Get access to the free download now ! Enter your email below to get Plug updates, and then get access to the free download!